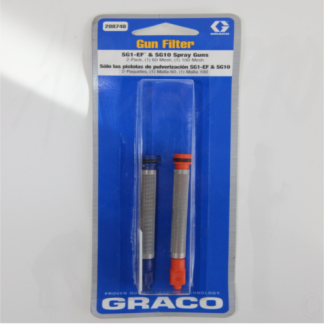 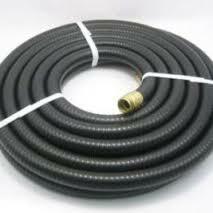 Genuine Graco Return Hose, part number 246-381. 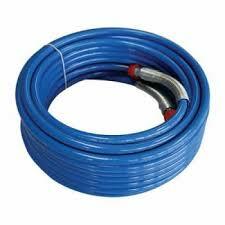 This Hose fits Graco 390/395/495 machines plus many more. 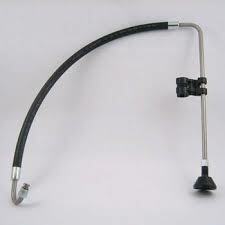 It also comes complete with fitting ready to fit . 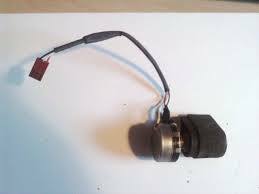 Please check your part number in our product manuals section or give us a call to check your fitment.